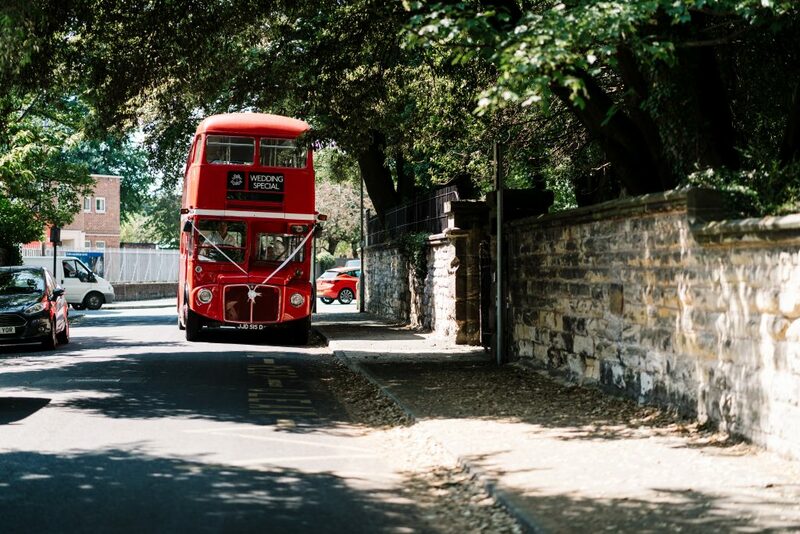 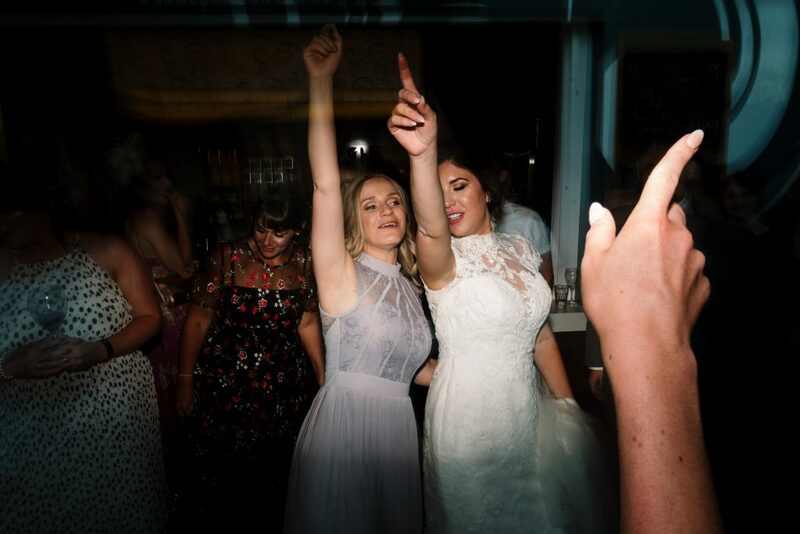 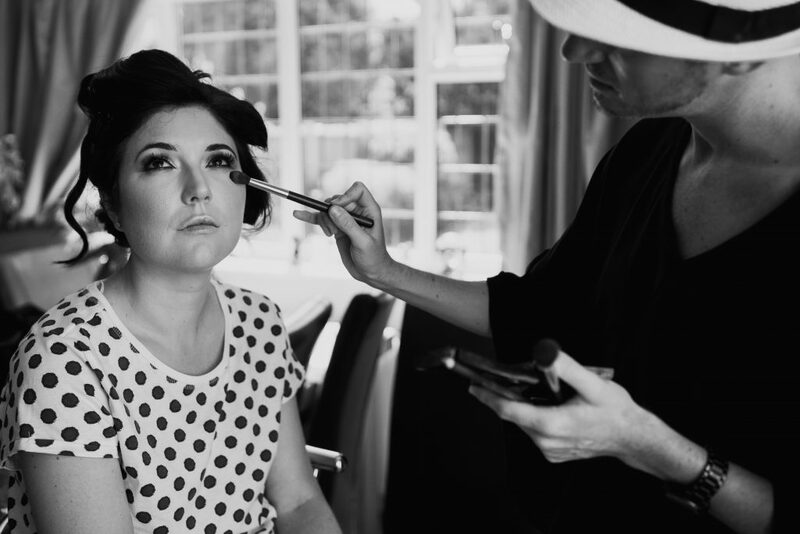 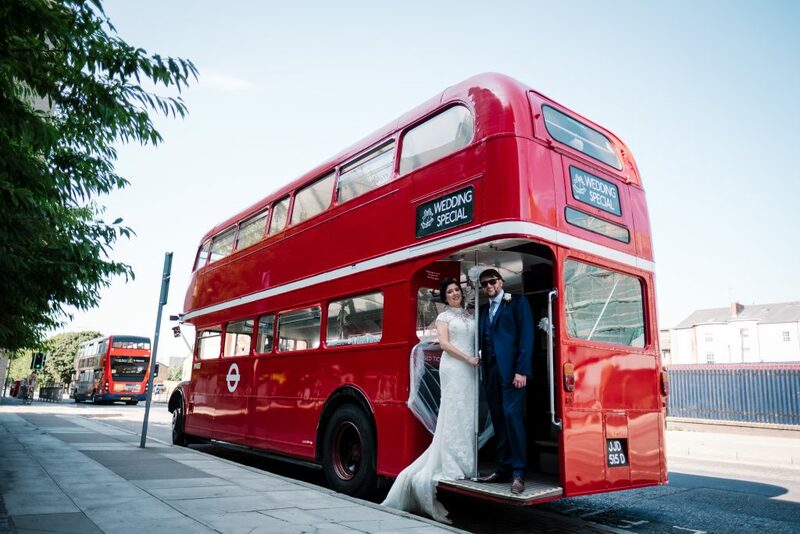 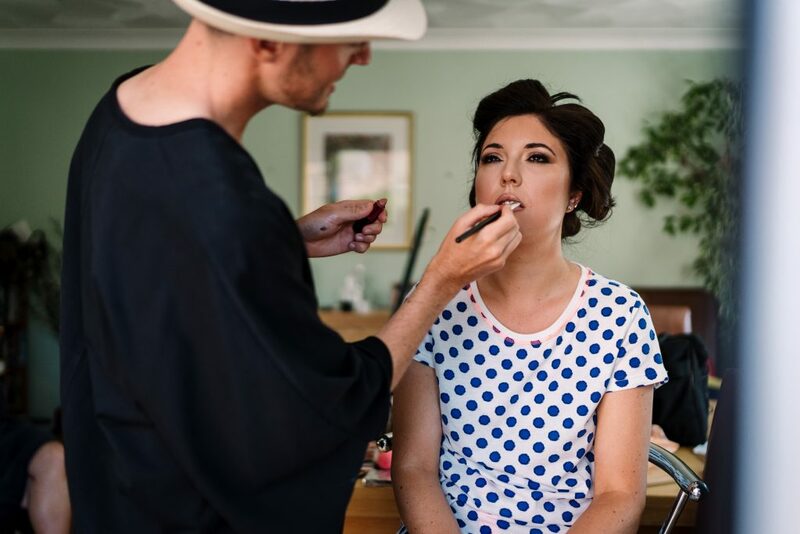 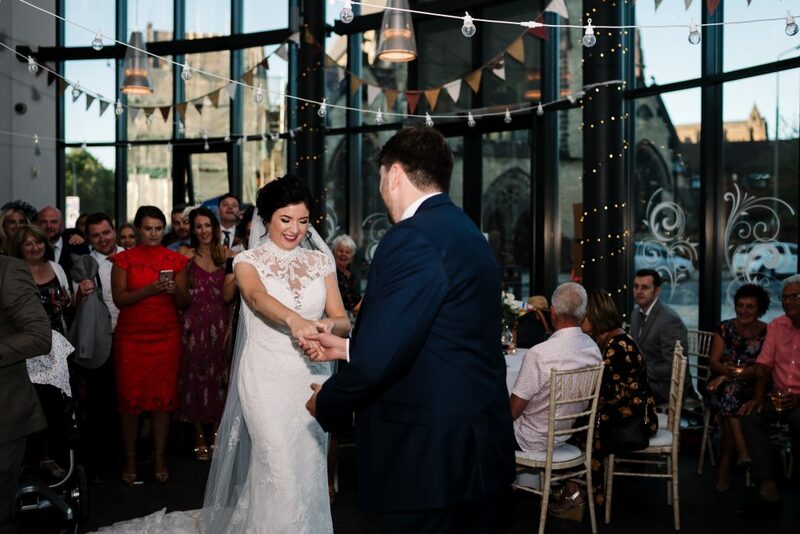 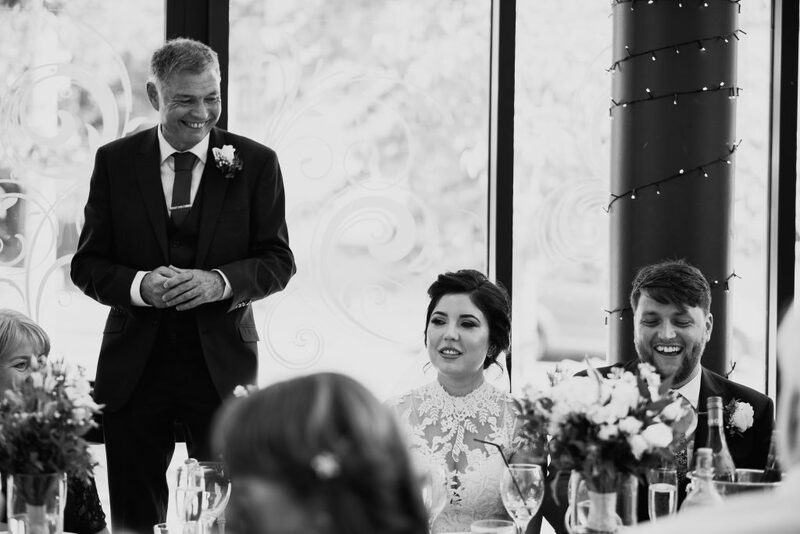 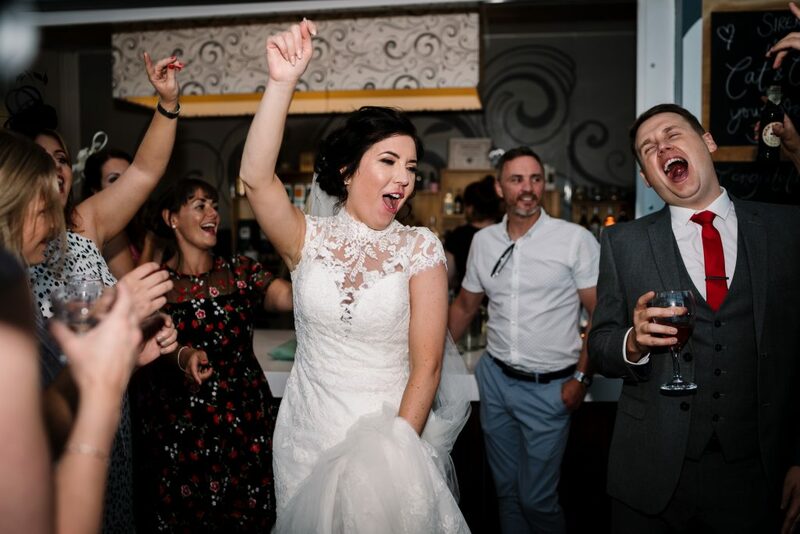 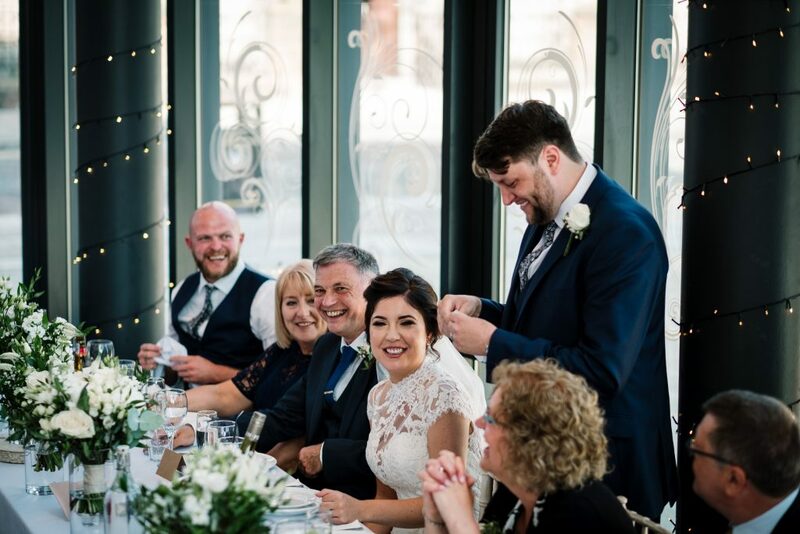 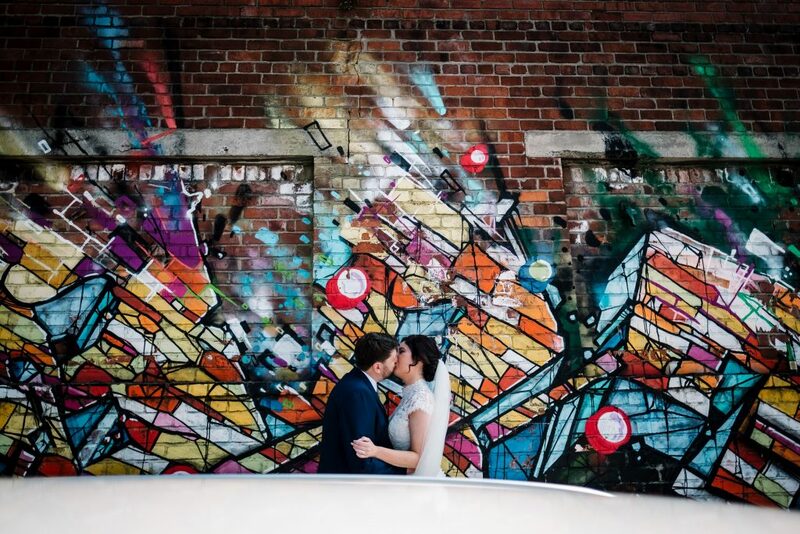 Cat & Chris got married at Siren in Liverpool and it was an amazing day. 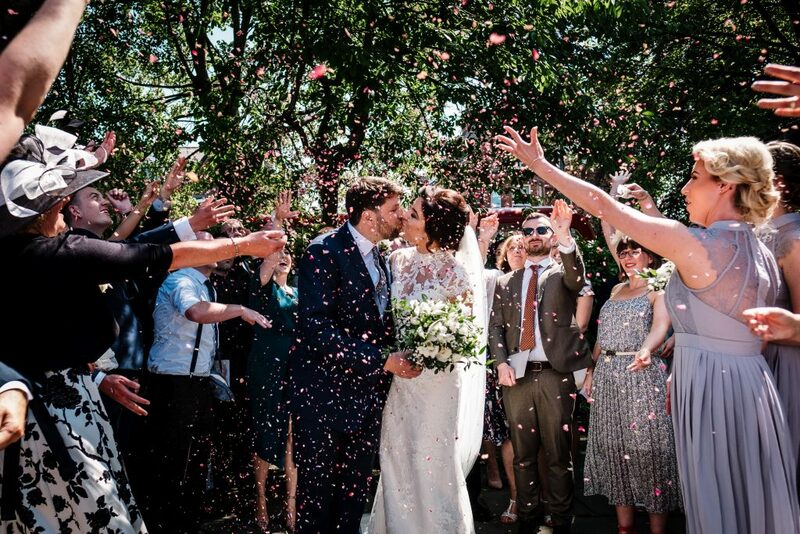 It was another scorcher and also the day that England beat Sweden in the world cup. 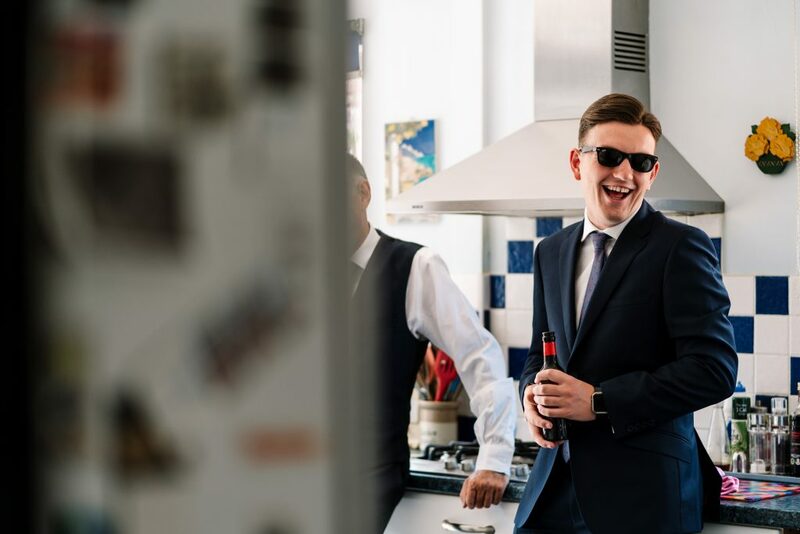 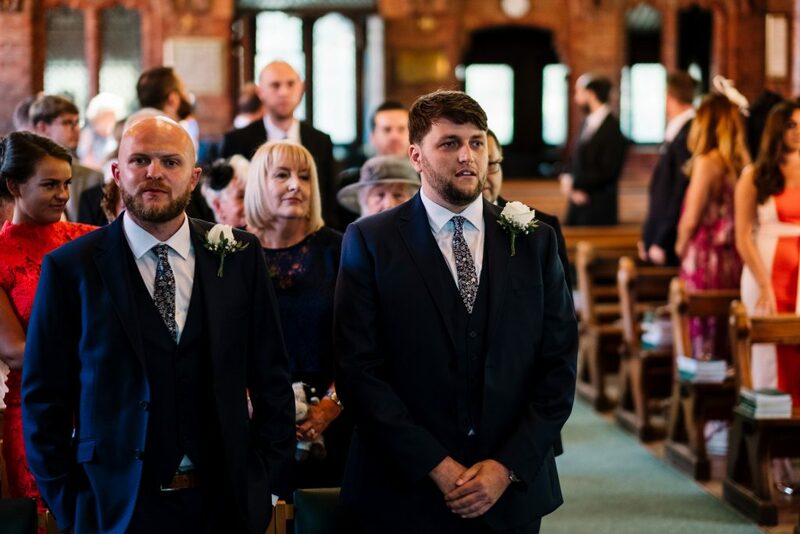 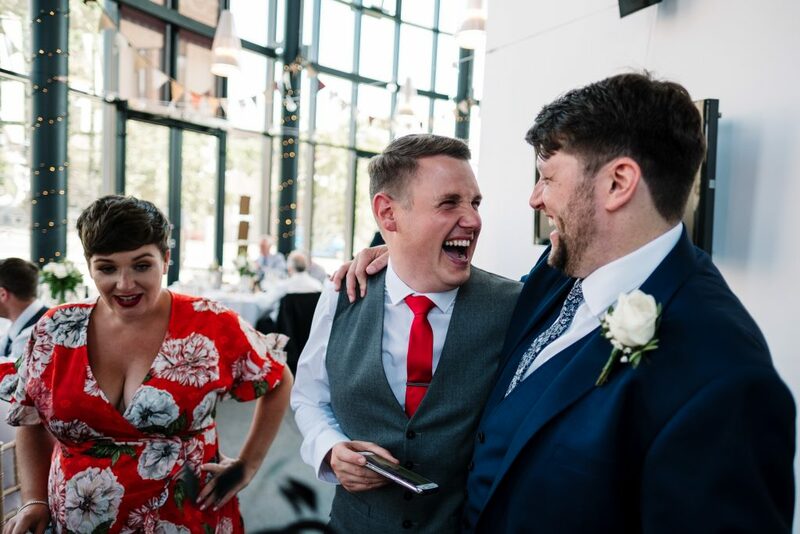 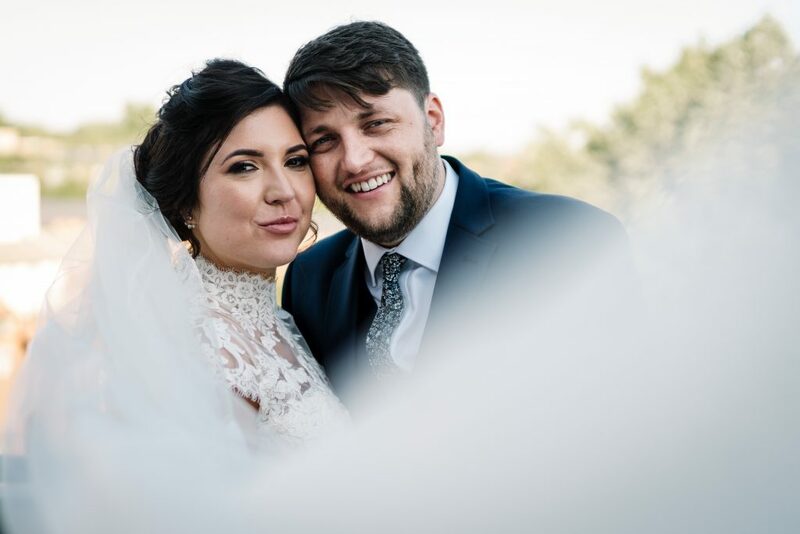 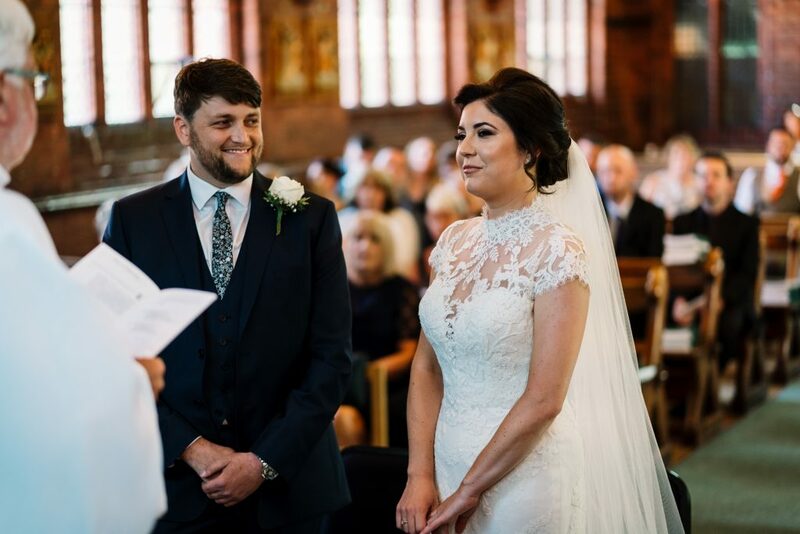 With the wedding, the weather and of course the football result, everybody was extra happy and it really was an incredible day. 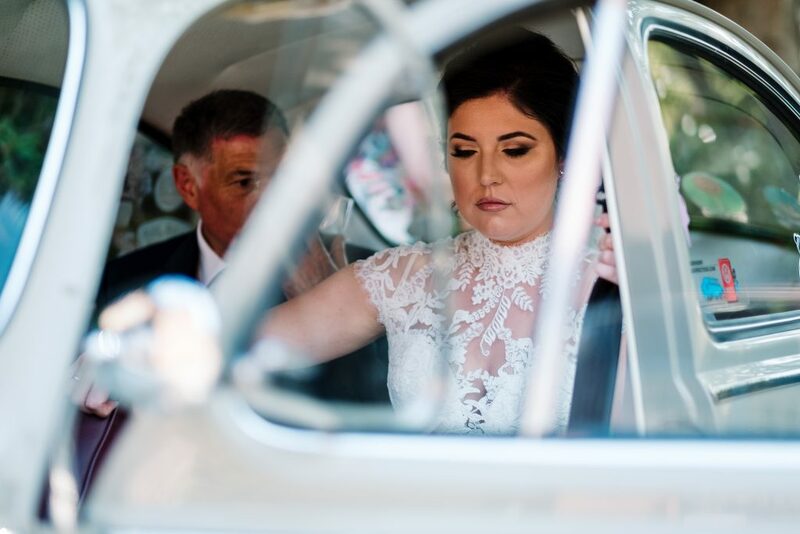 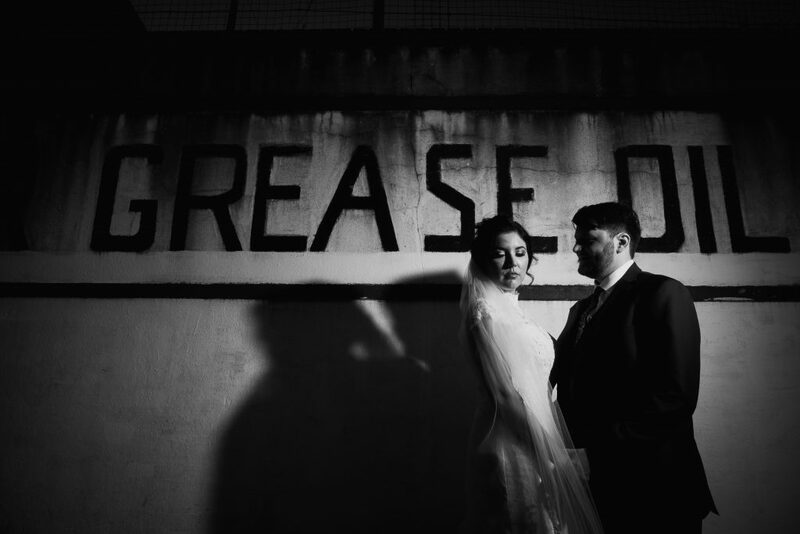 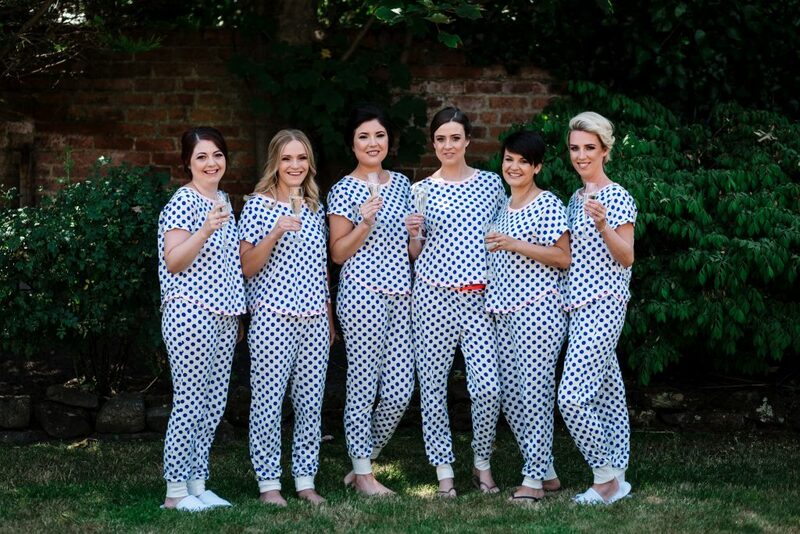 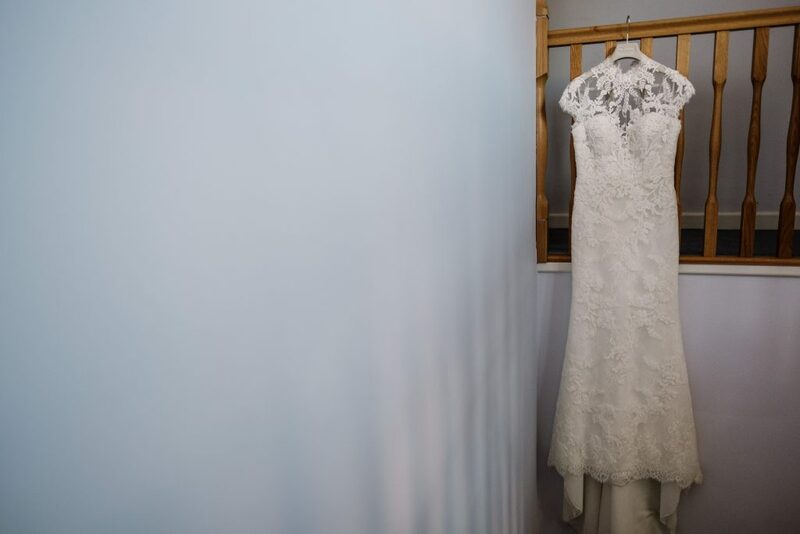 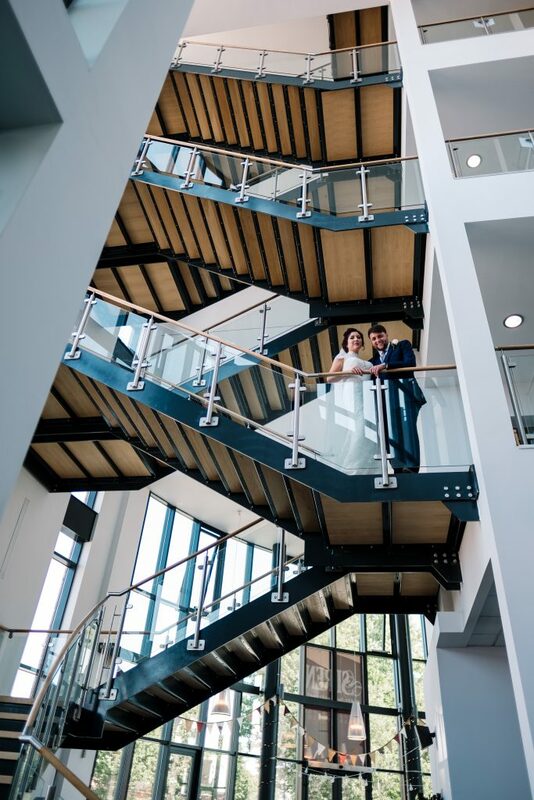 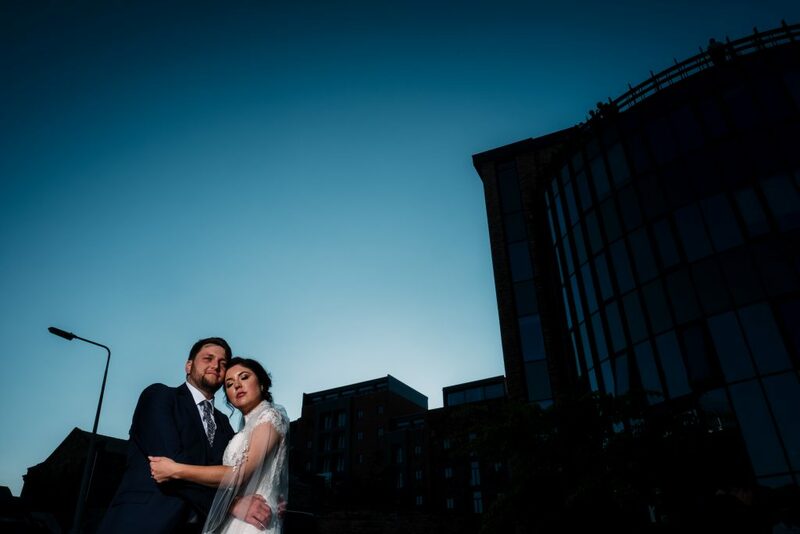 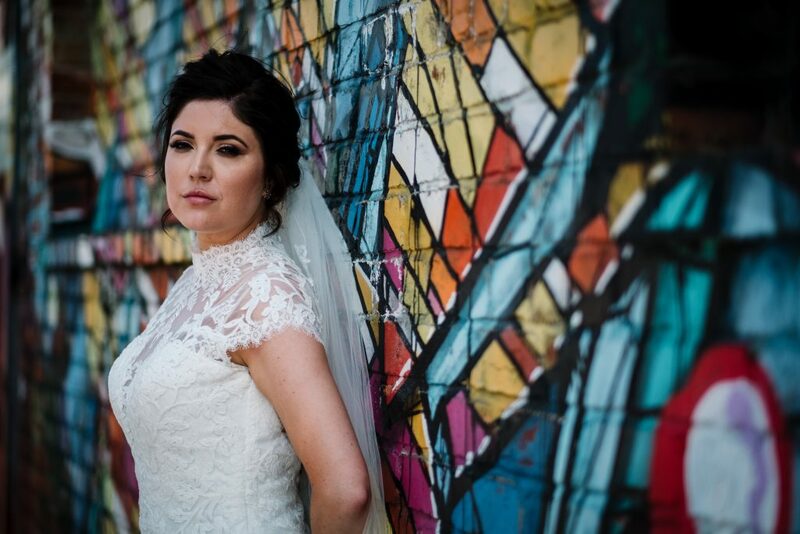 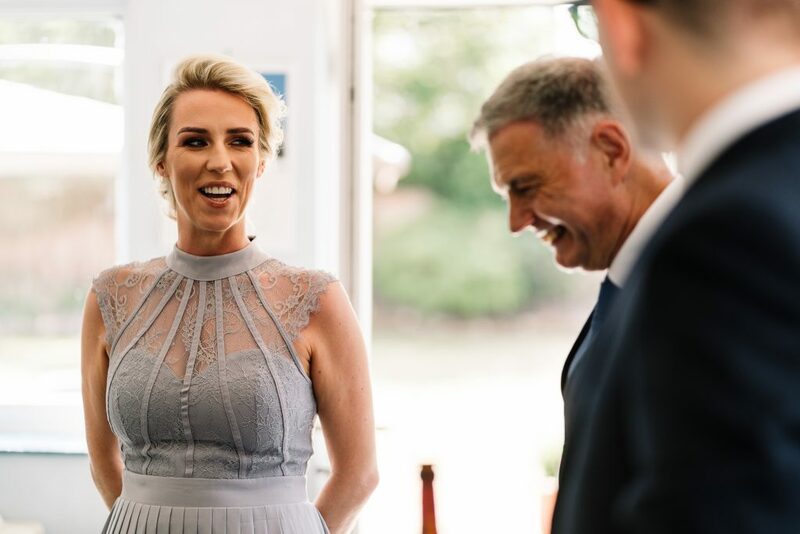 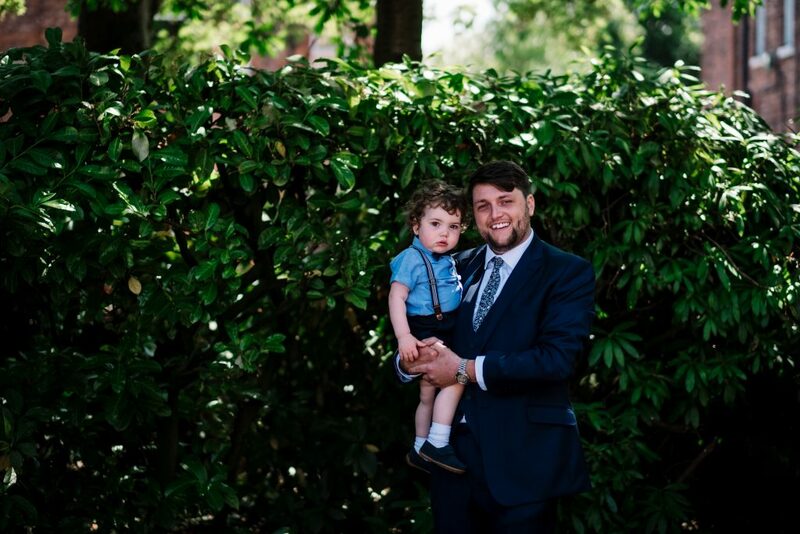 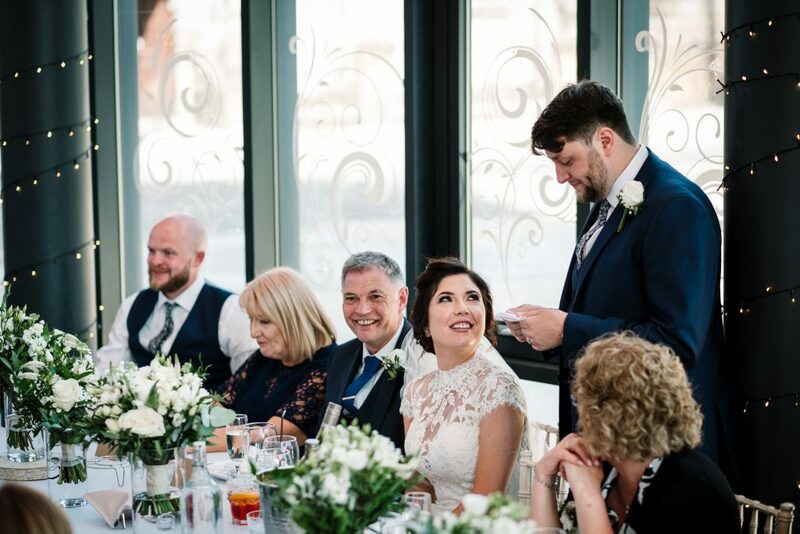 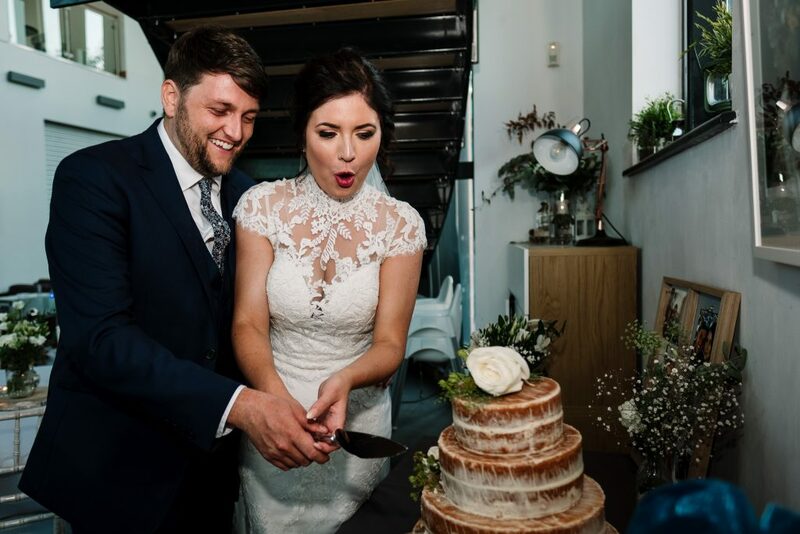 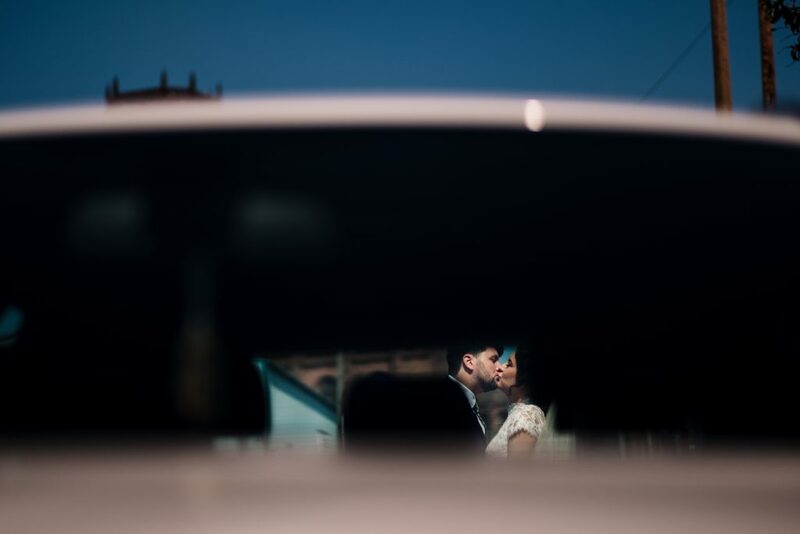 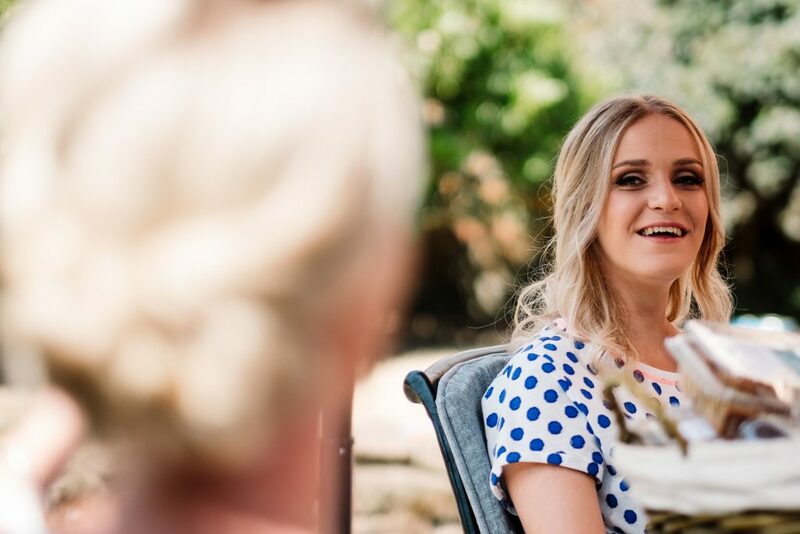 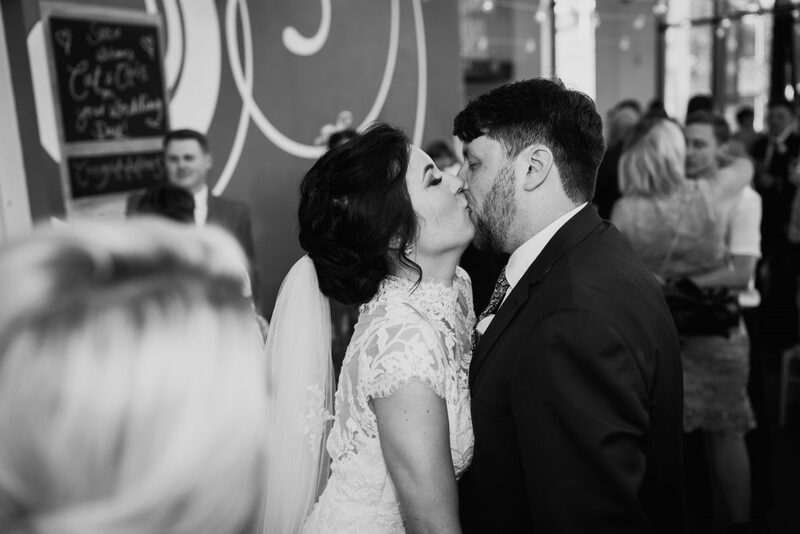 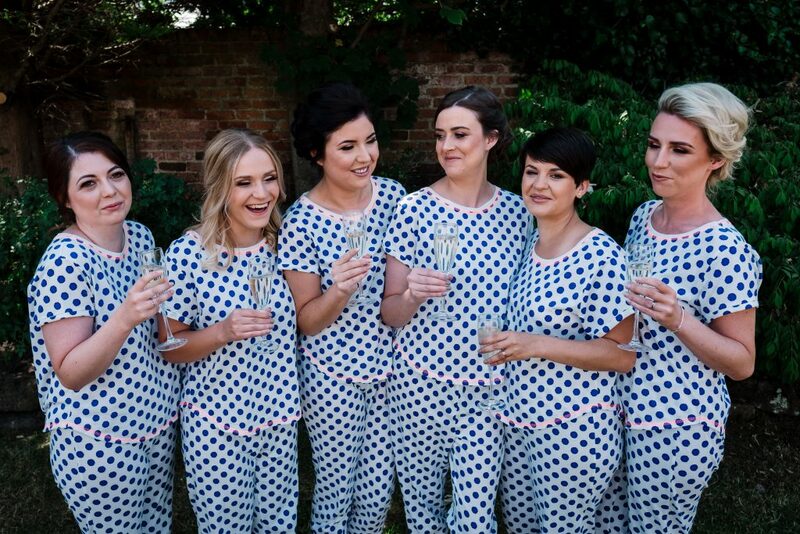 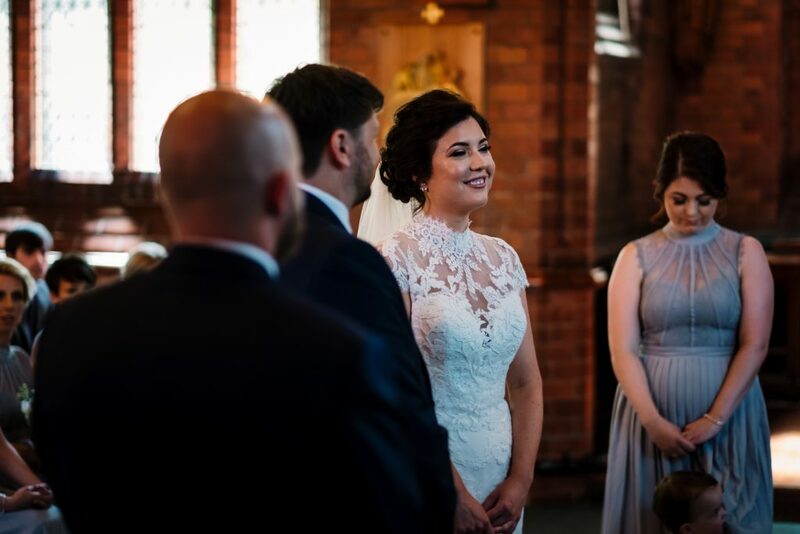 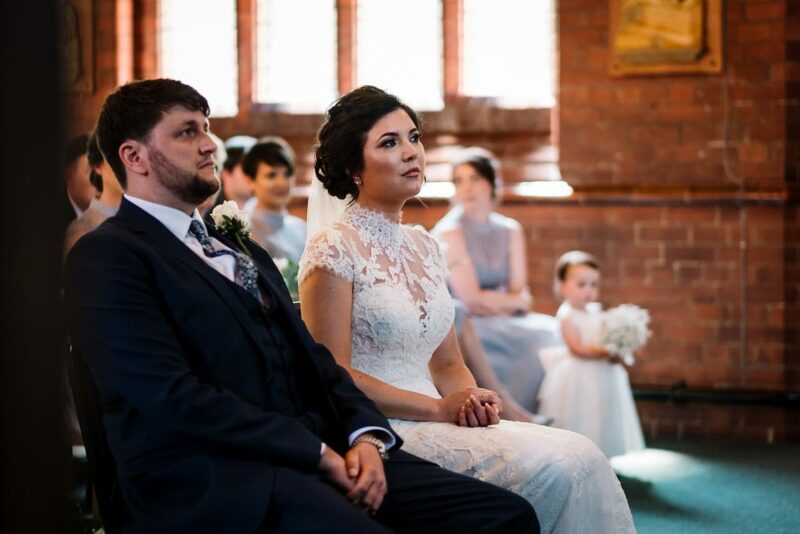 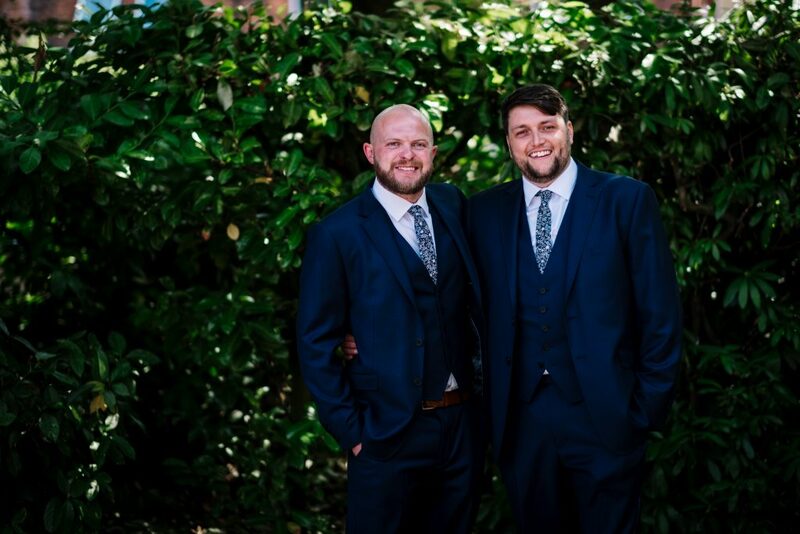 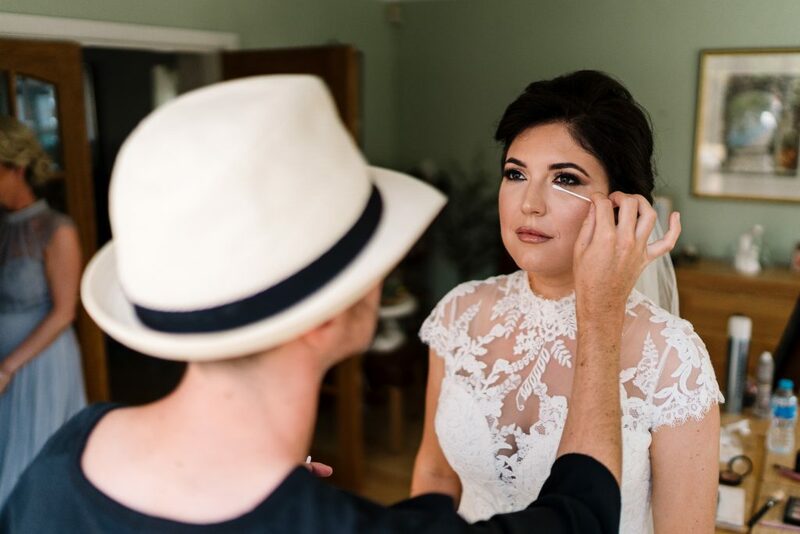 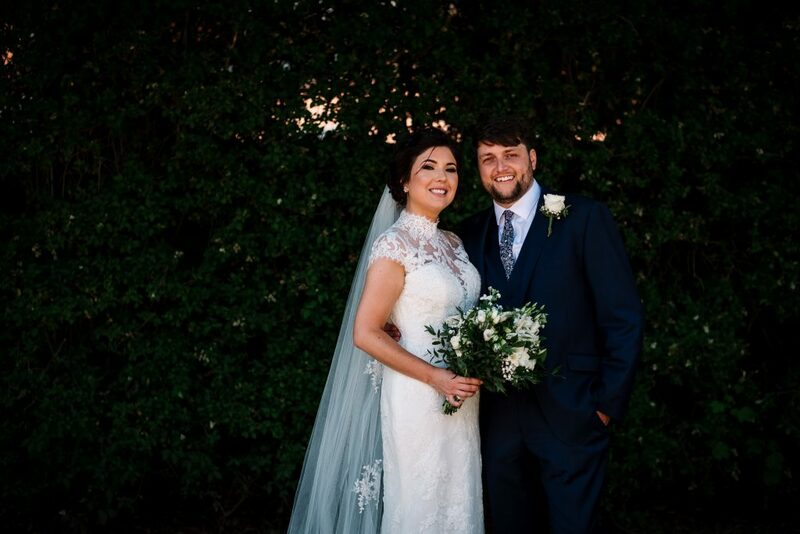 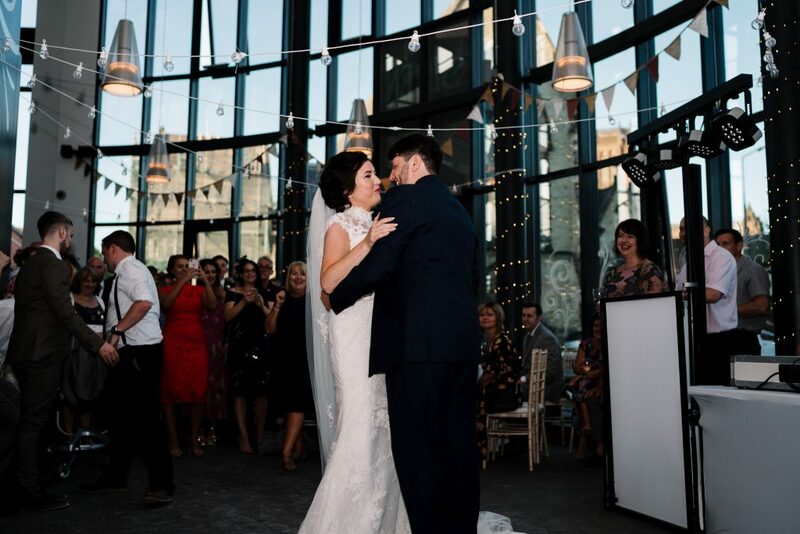 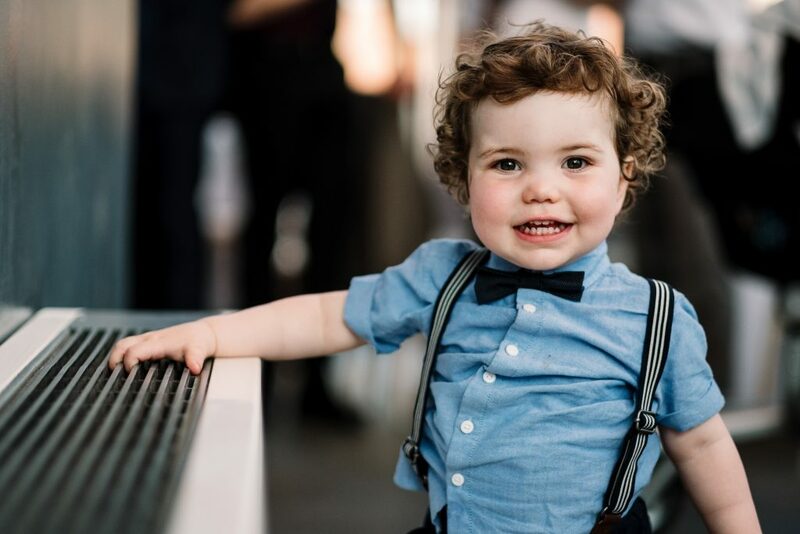 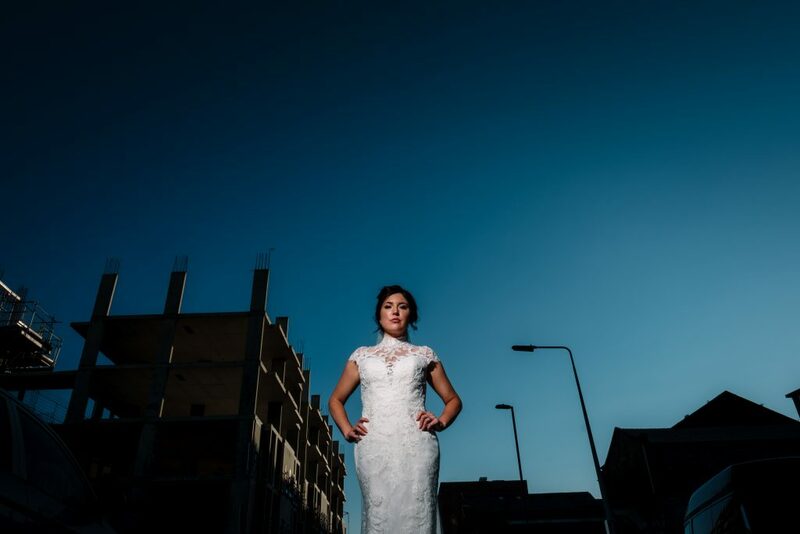 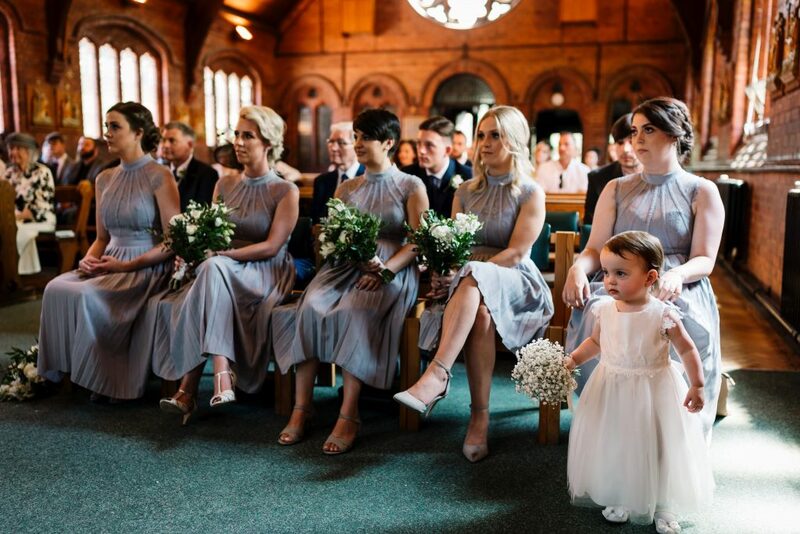 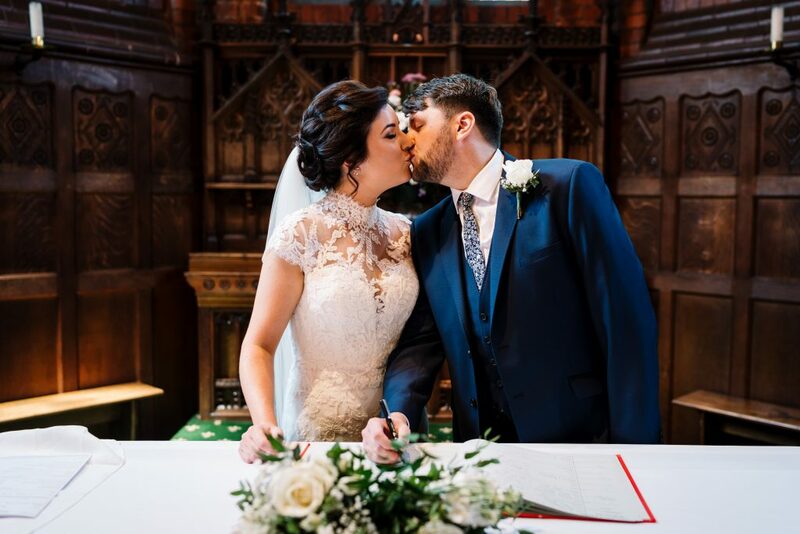 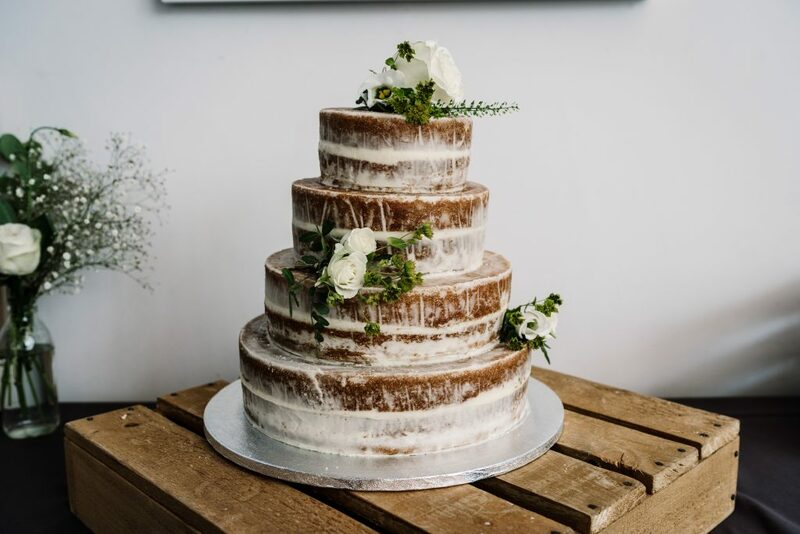 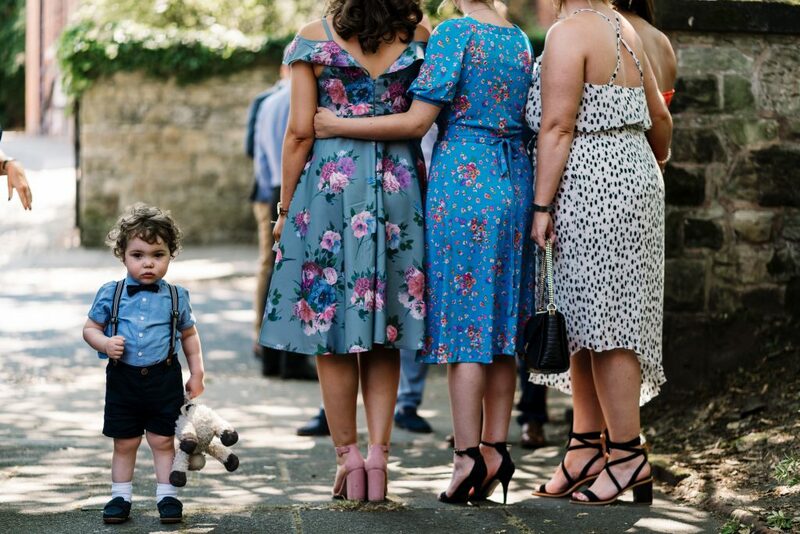 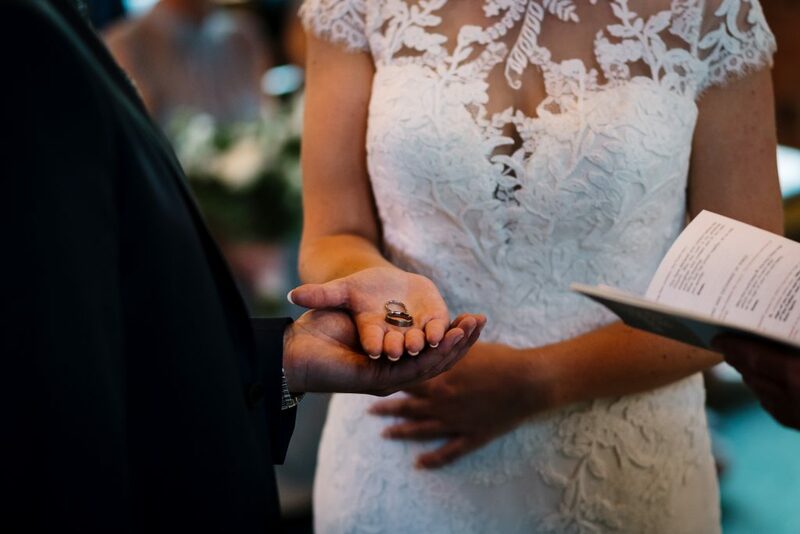 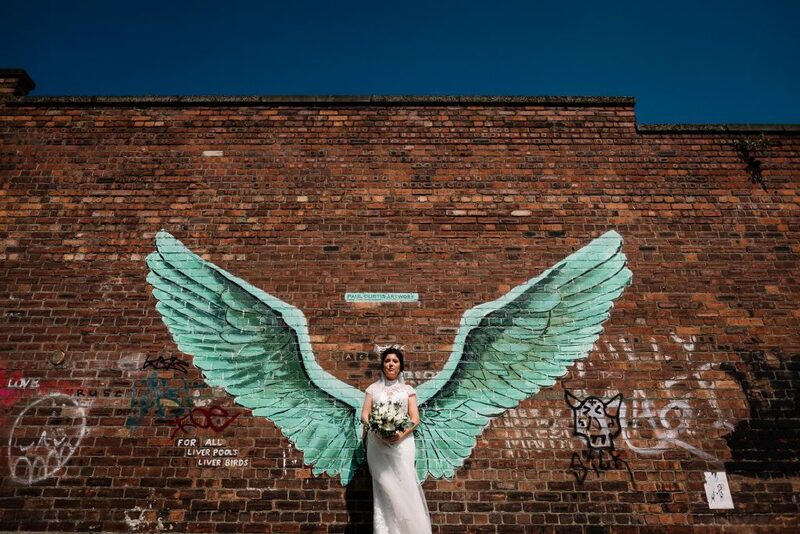 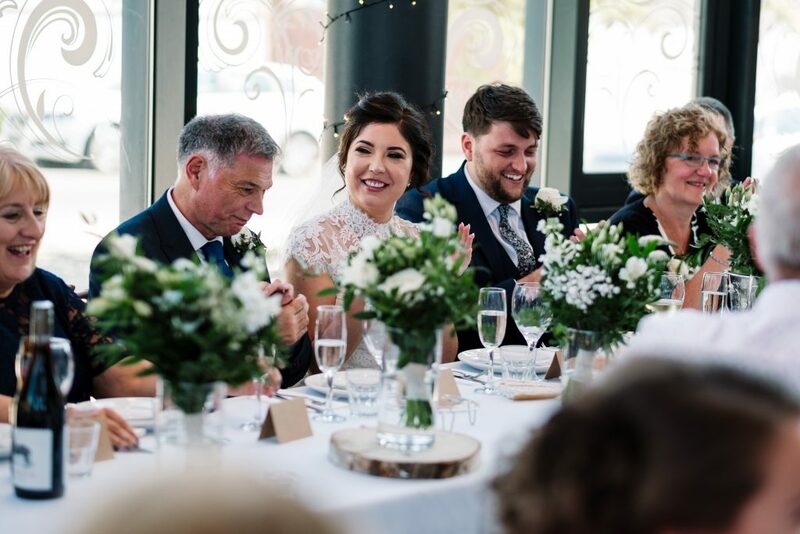 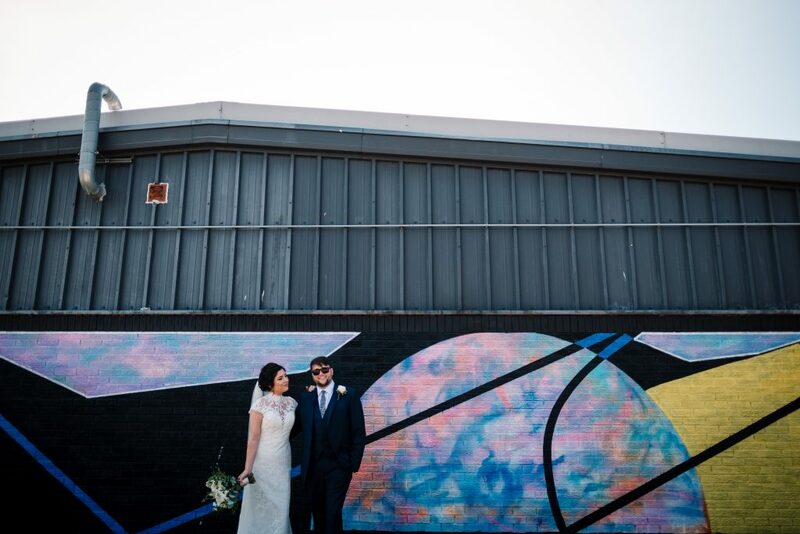 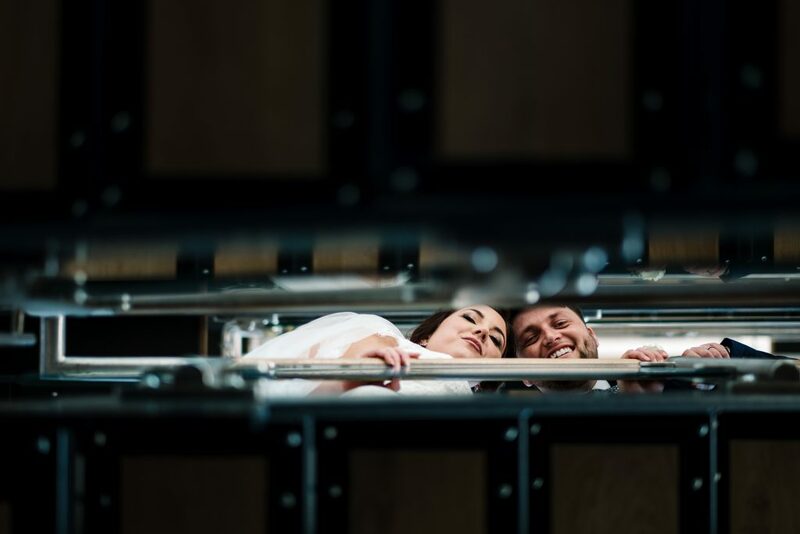 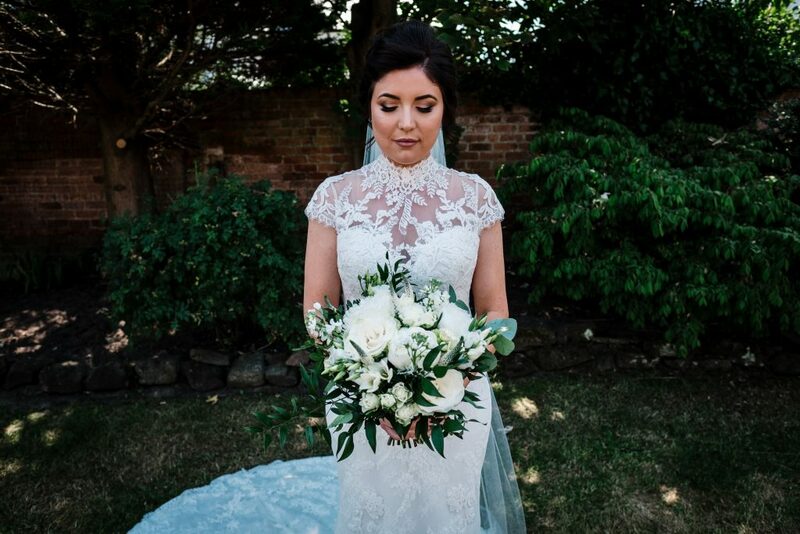 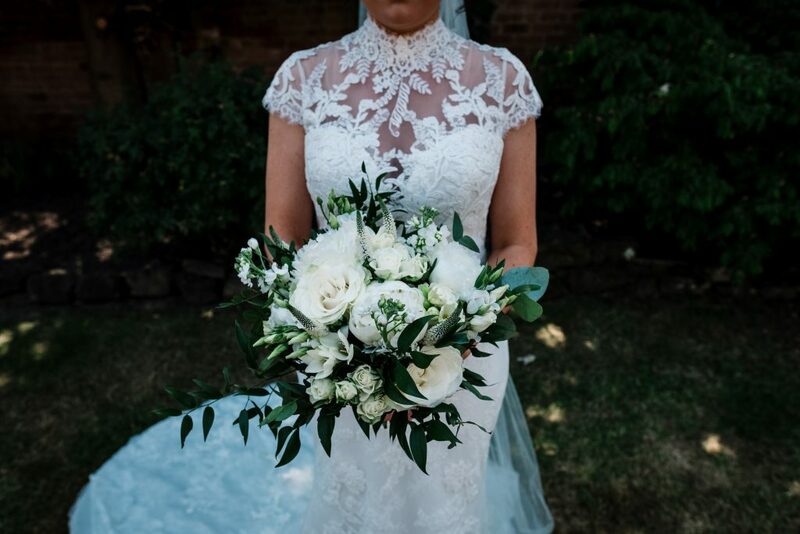 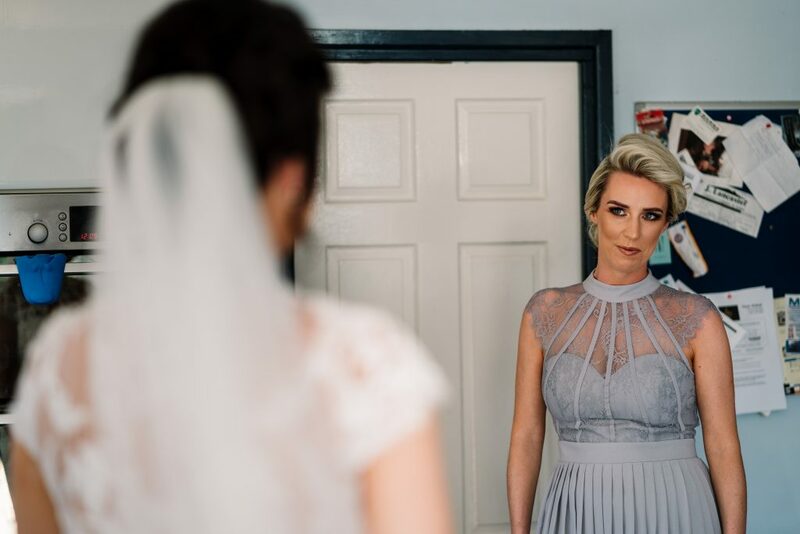 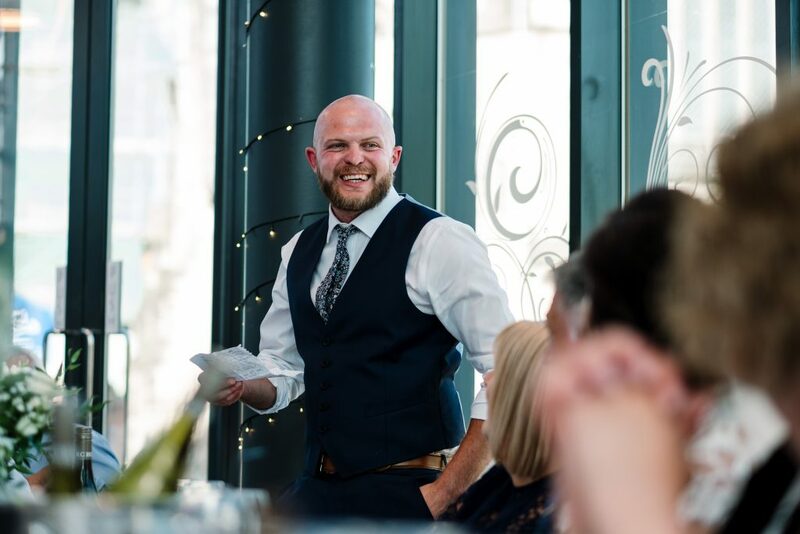 We’d highly recommend this venue and it’s perfect for photo’s in all the amazing places you can find in the Baltic Triangle. 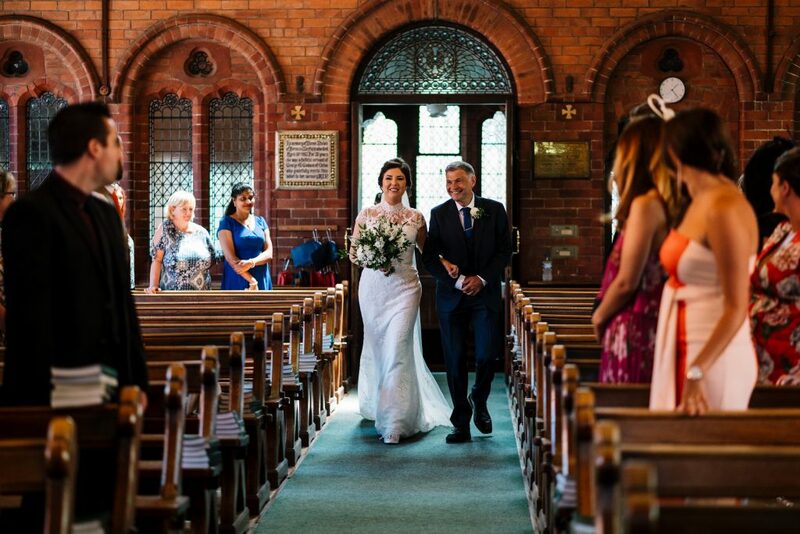 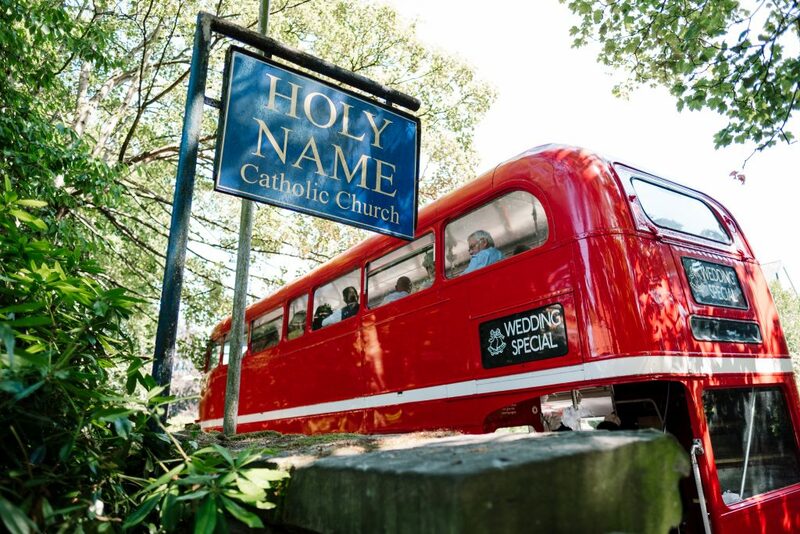 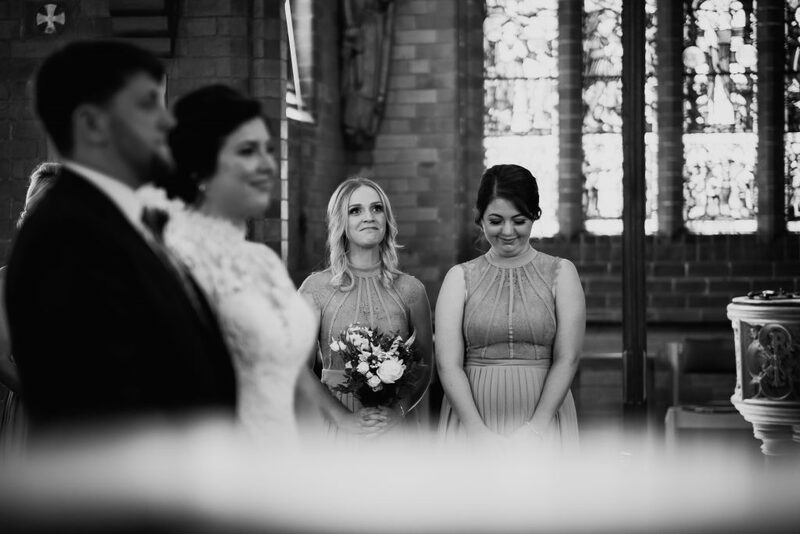 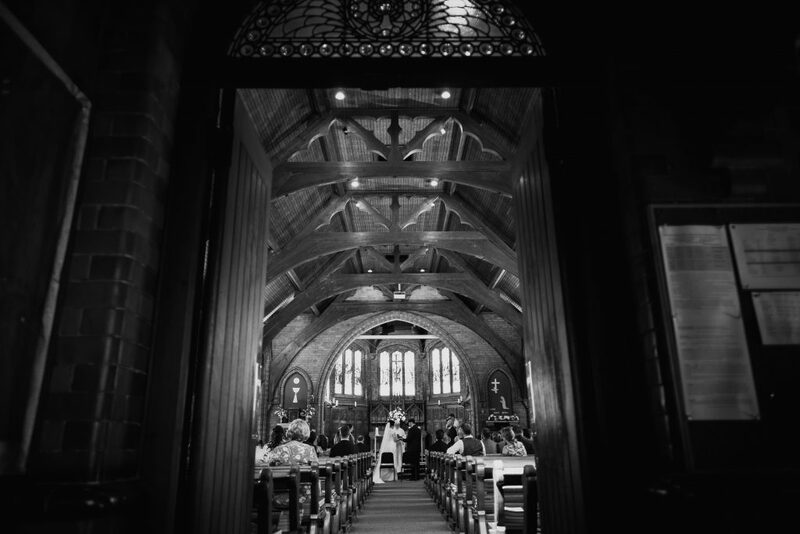 The ceremony was held at Holy Name Catholic Church, Oxton and it’s a stunning little church for a wedding. 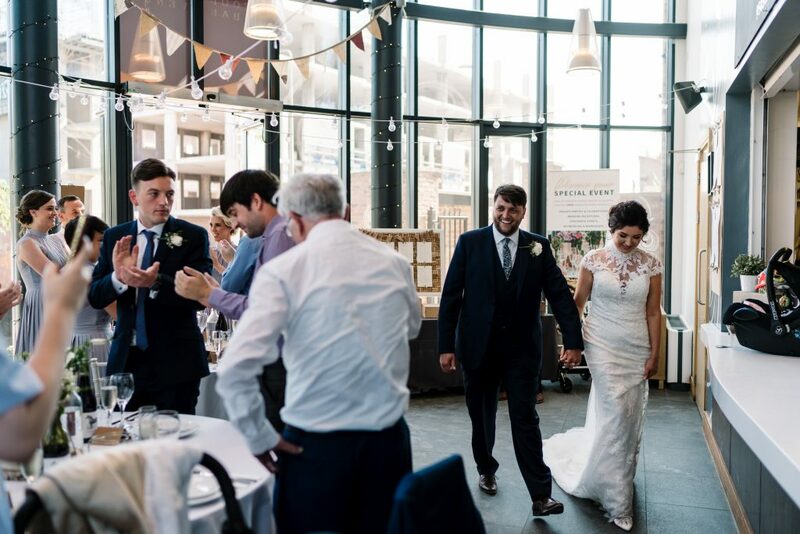 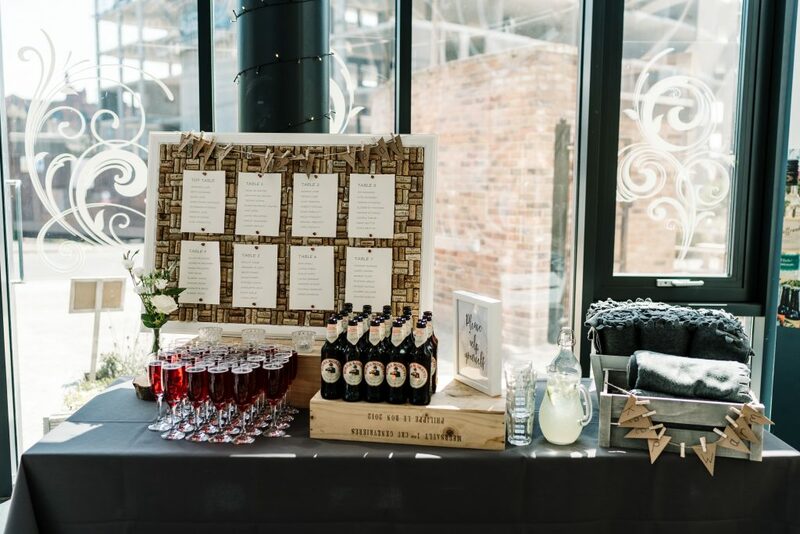 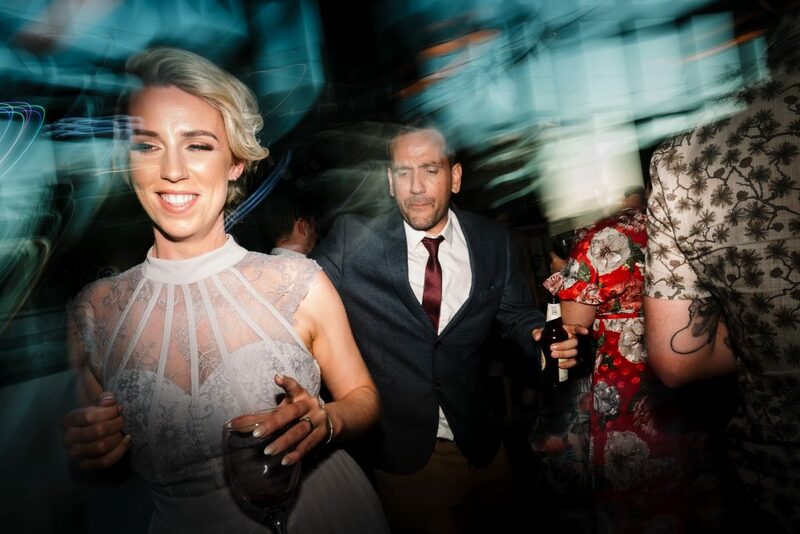 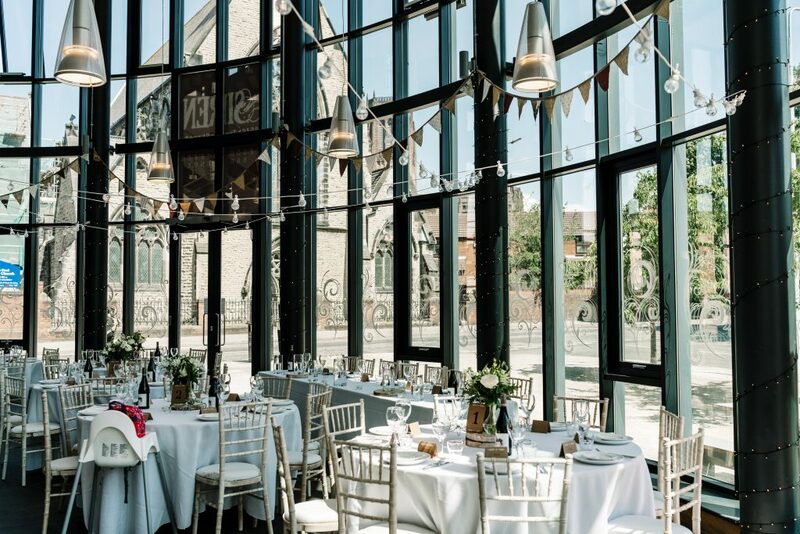 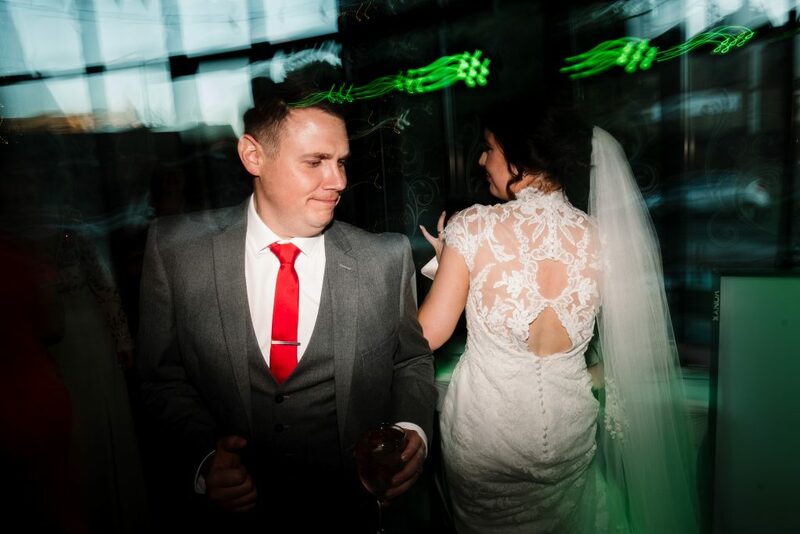 The reception was held at Siren situated in the heart of Liverpool’s Baltic Triangle. 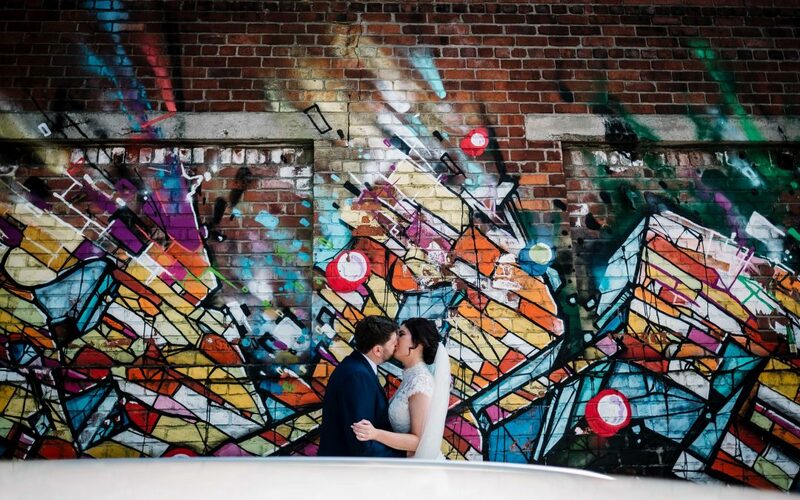 The Baltic Triangle is a great place to explore and get rustic, urban style shots. 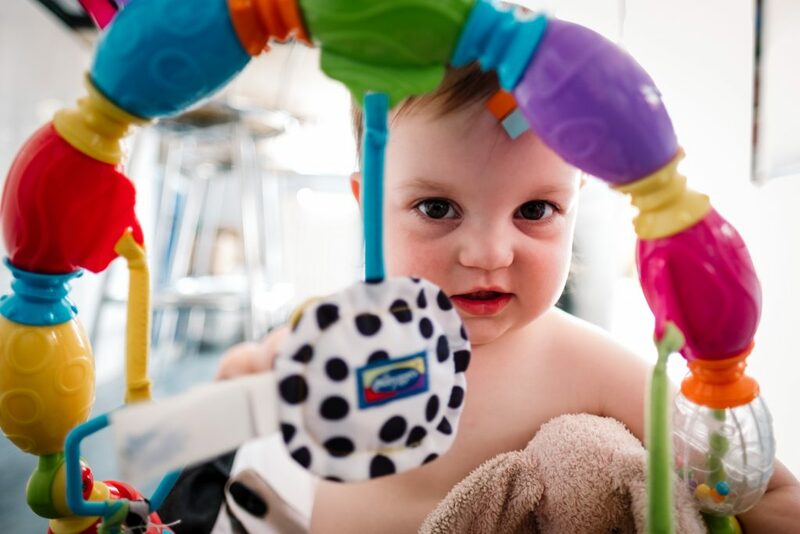 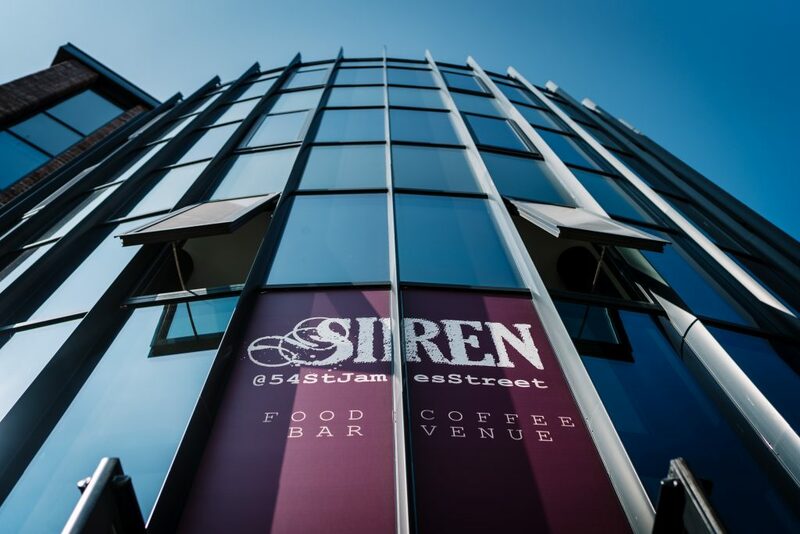 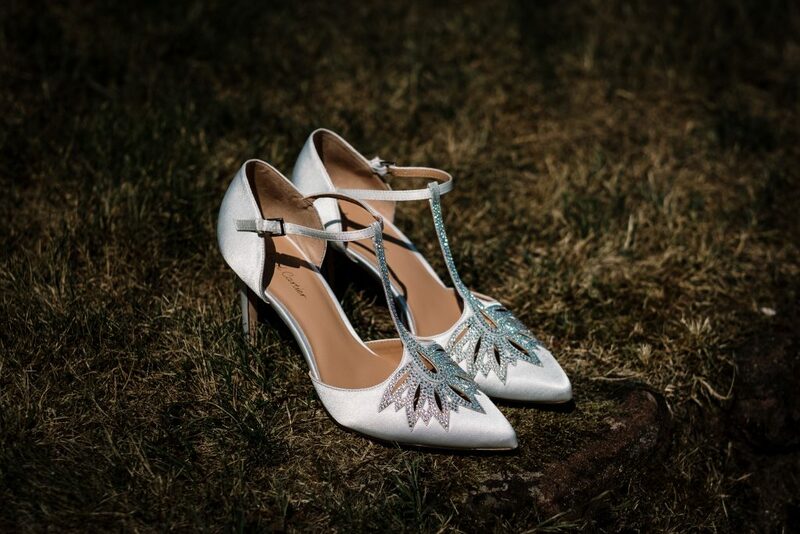 Find out more about Siren over on the Siren Website, or if you have already booked and would like to check our availability, complete the short form on our contact page.